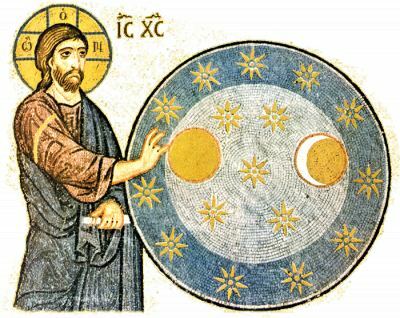 We must make it clear from the very start, that Theology and Science do not oppose each other by nature, given that Science concerns itself with the structure and the functions of Nature, whereas Theology deals with God’s revealed truth and with the Holy-Spiritual meaning of Life. 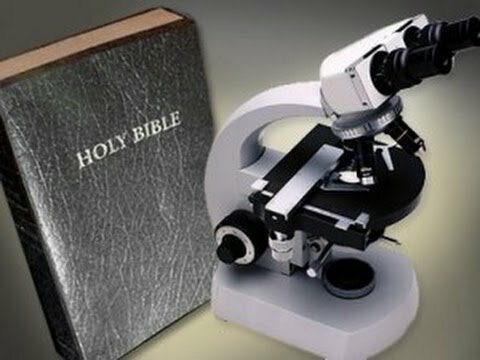 Science can answer questions about how the world and the universe are made, but it cannot of course answer the questions of who created the universe and why. These last questions are the business of Theology and by extension, of the Church. The great contemporary scientist Stephen Hawkins had stated that “even if science could manage to explain everything that happened from the birth of the universe to this day, it will not be able to explain why” (Focus magazine, vol.2, April 2000, p.80-84). According to tradition, the Holy Fire ignites from the tomb of Jesus Christ at the Church of the Holy Sepulchre in Jerusalem. It has been descending on the church for more than 1,500 years and it is believed that the year when it fails to light will be the last year in humankind’s history. In those first few moments after it descends, the fire is only slightly warm. Pilgrims can easily take it in their hands and wash their faces in it, without hurting either their hands or faces. Is this miracle? 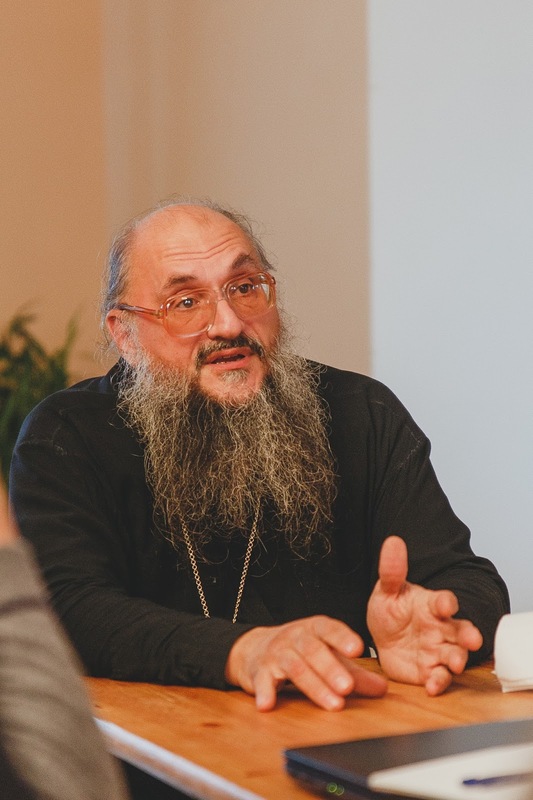 Some people, especially non-Orthodox Christians, have their doubts. But there was no doubt in the minds of the 100-plus pilgrims from Russia that they were witnessing a miracle: that was what had brought them to Jerusalem two days previously, on Friday. 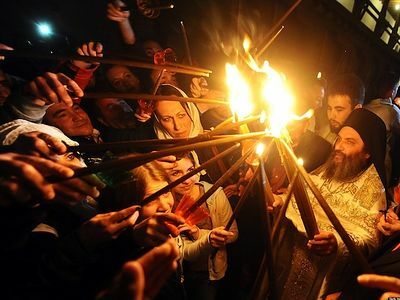 In total, thousands of Christians gathered in Jerusalem to light torches and candles from the holy flame on the eve of Orthodox Easter.